Pre-Employment Assessments are performed by a National Network of approved and fully qualified Physiotherapists. Since its inception in 1996 FPES has undertaken well in excess of 400,000 assessments. 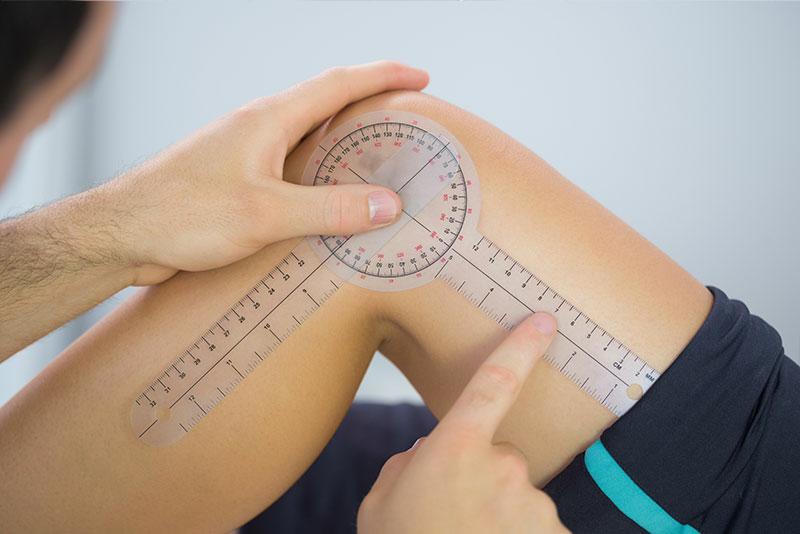 The Pre-Employment assessment was developed by Dr Martin Raftery who has over 25 years of expertise in both Occupational & Sports medicine and is highly regarded for his clinical excellence. This assessment is an extensive ‘hands on’ physical examination of all key anatomical sites conducted by one of our highly trained Physiotherapists Australia wide. With over 400,000 examinations completed to date, this screen is utilised by large employers, SME's, as well as local & state government departments. Screen-SAFE® is an in-house risk profiling system that assesses an individual’s functional capability and then matches an applicant to a physically appropriate position within the work environment. This system has been operational for over 10 years providing a strong return on investment for employers. Medequest® is a scientifically and medically based musculoskeletal software application that has been utilised nationally since 2010. It has been primarily developed for businesses looking for a cost effective method to mitigate the financial impact workplace injury can have.